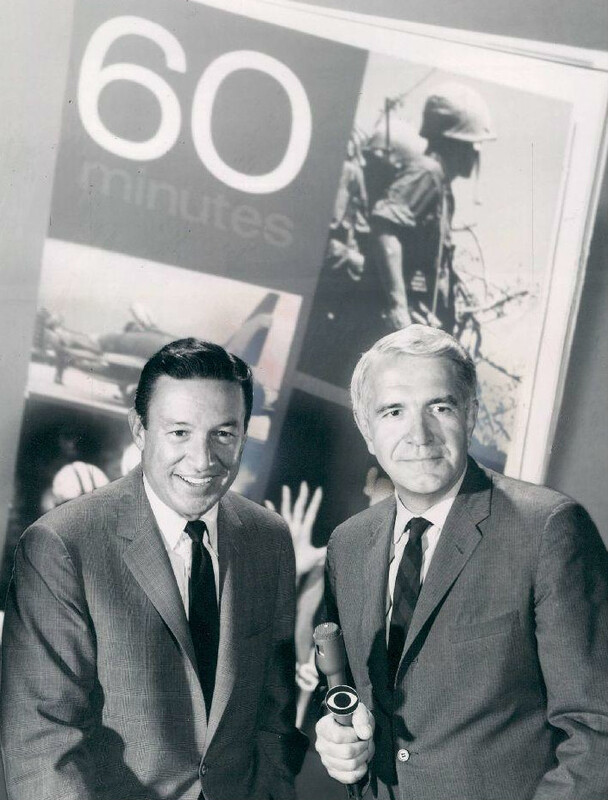 Mike Wallace, the initial hire during the creation of 60 Minutes, has died. A winner of 21 Emmys (among his many accolades) during his long journalistic career, an iconic figure in television journalism. Wallace spent six decades investigating top stories from around the world, mostly from his perch as the anchor of 60 Minutes. 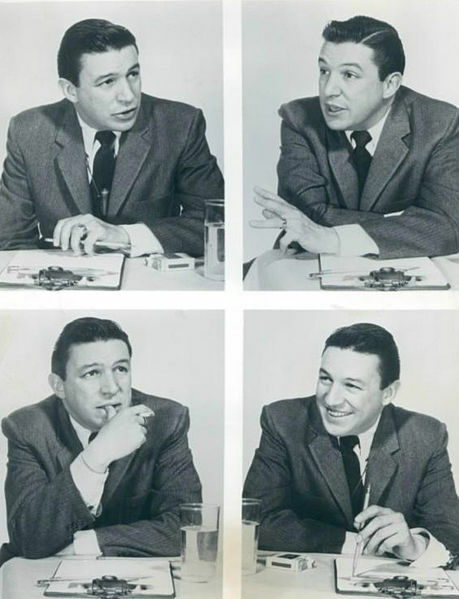 He began his career in Chicago in the 1940s, first as a radio news writer for the Chicago Sun, and then as a reporter in Detroit for WOOD, WXYZ, and the windy city’s WMAQ. He even joined the Midwest wrestling circuit for a time as a ring announcer. He was hired as a staff voice for CBS in 1951, working with Spike Jones, and on You Bet Your Life with Groucho Marx. Wallace steadily introduced radio dramas: Ned Jordan, Secret Agent, Sky King, and The Green Hornet. His stints on Majority Rules, The Big Surprise, Who’s the Boss, Who Pays, What’s in a Word, and Night Beat served as his apprenticeship that led to Mike becoming a fixture on the Sunday evening news magazine. He was a frequent panelist on To Tell the Truth. 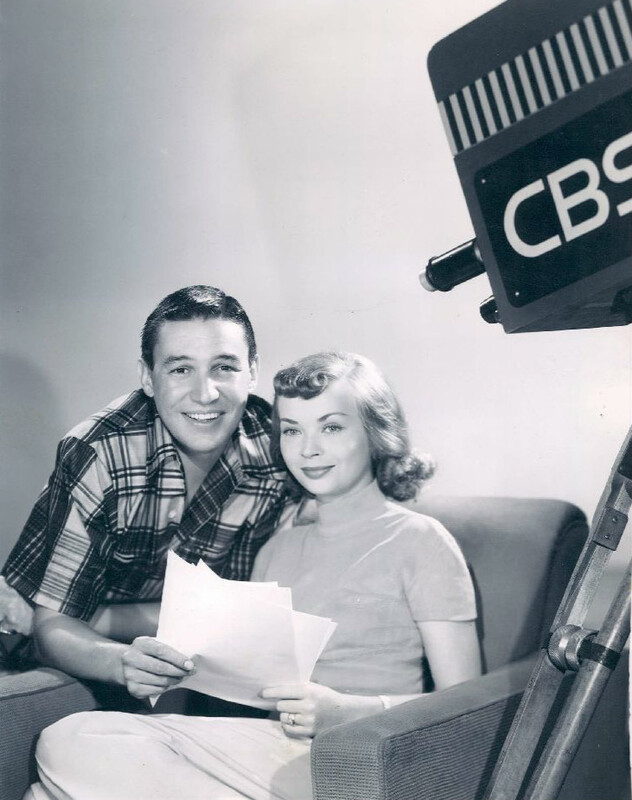 Wallace appeared on Broadway in Reclining Figure, which was directed by Abe Burrows; and also in cinema, as a newsperson in A Face in the Crowd in 1957, a stark movie starring Andy Griffith. His character’s name… Mike Wallace, of course! His shadow is so immense, Wallace has been portrayed by recent Oscar-winner Christopher Plummer in The Insider in 1999; and in the stage production of Frost/Nixon. He was often parodied on Saturday Night Live. Wallace didn’t shy away from any interview. Some of the notable figures he captured prior to, and during his tenure at 60 Minutes: Malcolm X, mobster Mickey Cohen, Johnny Carson, General William Westmoreland, John Ehrlichman, Ayatollah Khomeini, Barbra Streisand, Dr. Jack Kevorkian, Louis Farrakhan, Vladamir Putin, and former baseball pitcher Roger Clemens. His only regret… he never secured treasured time with former First Lady Pat Nixon. As William Holden’s character surmised in Network, Mike Wallace, during his golden years, predictably prepared his memoirs, in a book entitled Between You and Me. He battled bouts of depression and thoughts of suicide over the notion of aging. He found some solace as his son Chris developed into a credible anchor on Fox News Sunday. Mike Wallace was 93. 60 Minutes plans an extended tribute to their fallen colleague next Sunday. This entry was posted on Sunday, April 8th, 2012 at 12:00 am	and is filed under Blog by Manny Pacheco. You can follow any comments to this post through the RSS 2.0 feed. Responses are currently closed, but you can trackback from your own site.